It's probable that you've been seeing his name a lot on your Facebook timeline lately; from West Lebanon to East, North to South - a LOT of Lebanese social media users have been setting his images as cover images and as Whatsapp pictures. They've also been inserting them into mini-keychain frames, tattooing them on their wrists, and texting them to their lovers (I may have made some scenarios up, but really, they're not far-fetched). His designs have an indie, melancholic feel to them, but at the same time, they're anything but dreamy - they're minimalistic, with short-and-anything-but-sweet puns. If you're know Arabic - they'll certainly hit your sweet-spot. 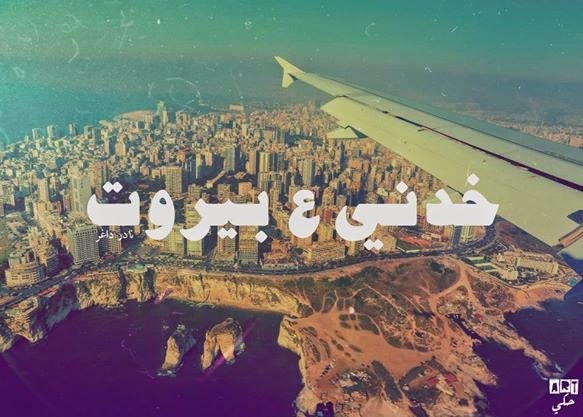 It's difficult to relate to them if you only know Arabic superficially, and more so, colloquial Lebanese Arabic - so they definitely cater to a single demographic. I got the chance to chit-chat with نادر داغر. Bananapook: What’s the story behind Art 7ake? 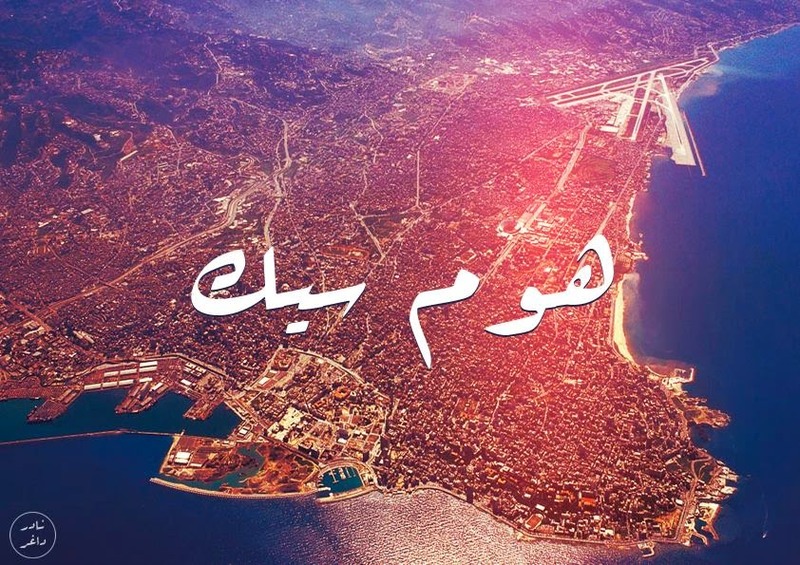 Nader Dagher: I was feeling homesick one night, and I was browsing through some pictures of Beirut when I decided to create something that reflects that feeling. Knowing that I had seen some designs that had Arabic writing on them earlier that day, I started working on one that had the word “Homesick” in it, written in Arabic. I shared the design afterwards to my Facebook profile and people really loved it and engaged with it. After that, I started working on some other designs and later decided to open up a page, and I called it “Art7ake” cause it was all about words, wordplay and expression. 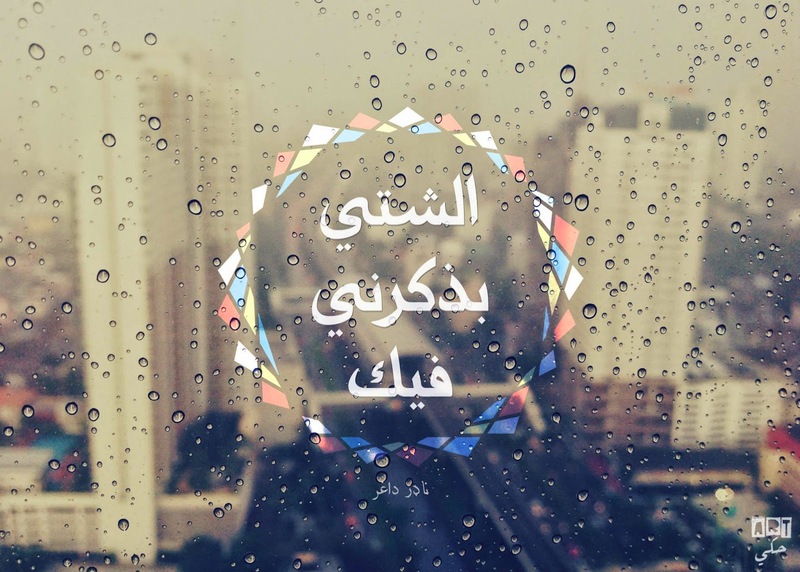 "The rain reminds me of you"
If you were to describe the text aspect to a foreigner, what would you say? 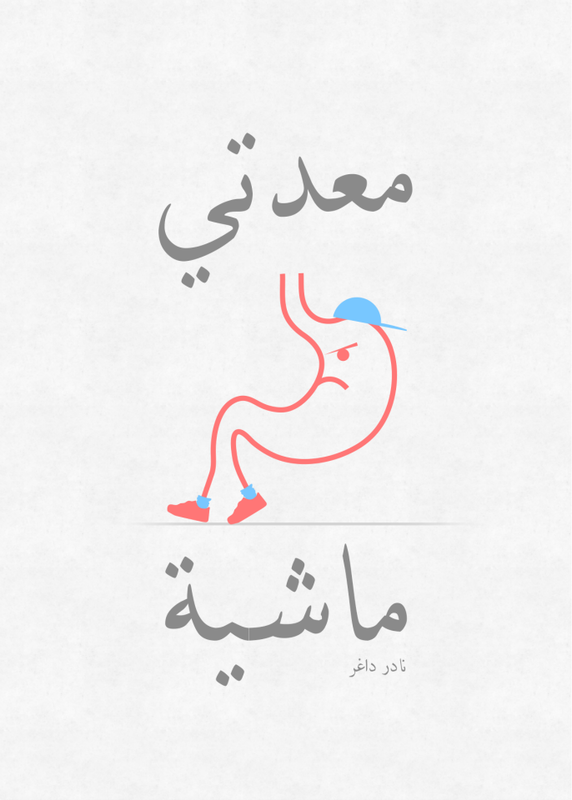 There are different concepts on Art7ake, and to describe them to a foreigner, I would say wordplay/puns mainly, where I associate a visual to a word that means two things at the same time. Other than that, it’s pure self expression, emotions and random thoughts. If you had to choose one of your images to describe your mood right now, which one would it be? It would be “Homesick”. It’s a very dominant feeling when you live abroad away from friends and family. You describe Art7ake as a personal project. Do you work full-time? 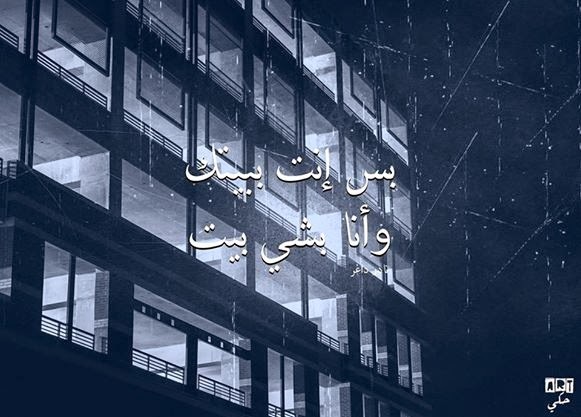 Yes, I’m a full time employee, and I work on Art7ake after working hours and on weekends. I enjoy working on it as I use it to express and challenge myself into creating something new every single time. Arabic wordplay; "Live in my heart"
When will art7ake.com be launched, and what services will it offer? Art7ake.com should be up and running during the next couple of months hopefully. People will be able to order their favorite designs on canvas, t-shirts and other materials that can serve as decoration or gifts. 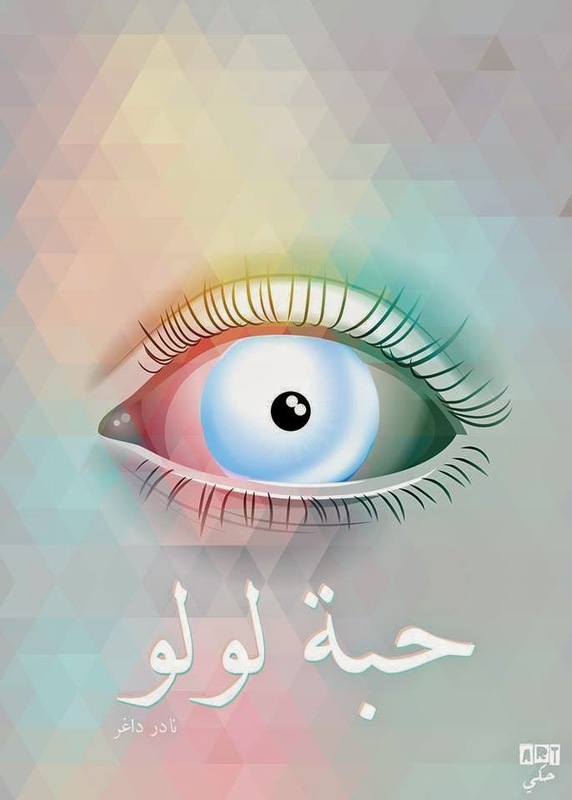 There are much bigger plans for Art7ake, but I’ll keep that as a surprise. 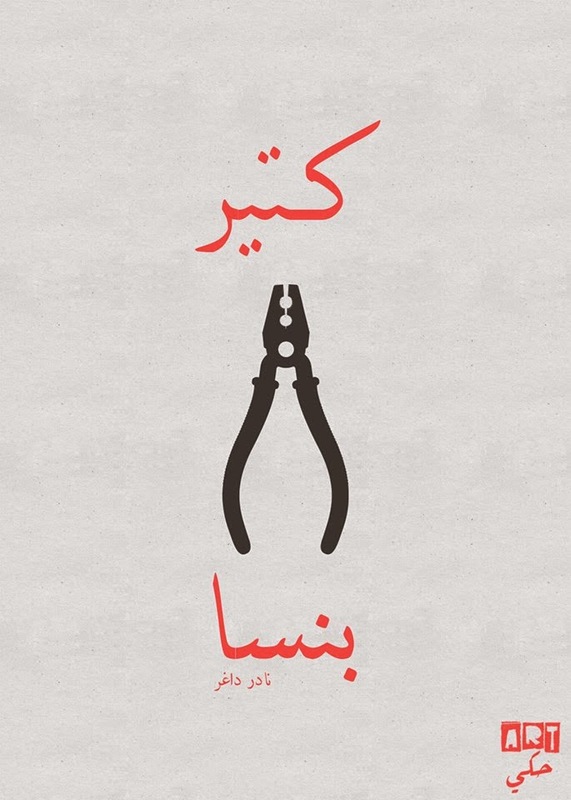 Lyrics from Mashrou3 Leila's "Shim el Yasmine"
Art7ake products are available online here.